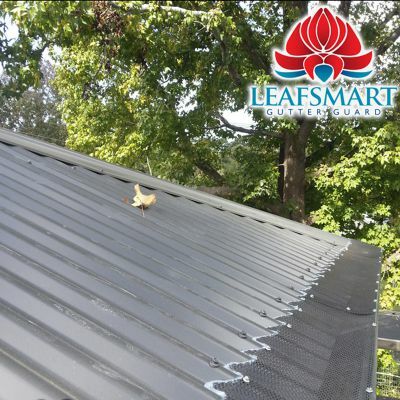 Leafsmart is a complete Roofing Services Company. 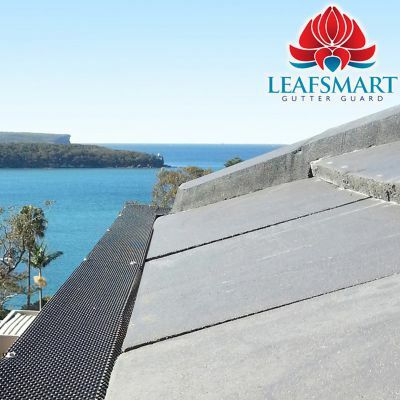 We are a Trusted Brand in the Market Today and well-known in the Industry. 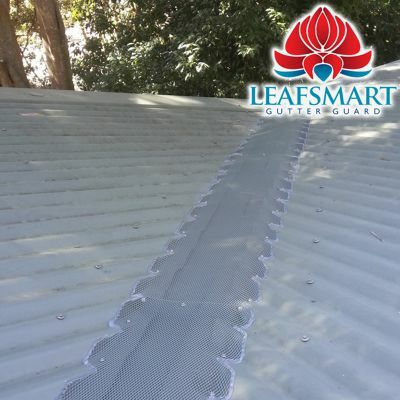 Our Team look after a range or Roofing and Guttering Services including Installation of our Gutter Guard System, Roof Painting, Roof Cleaning, Roof Repair including Roof Pointing, Leafsmart will do it all. We pride ourselves on Efficiency and Customer Service. Leafsmart won Houzz 2018 Award for Customer Service which we are very proud of.